Your technology is vital to your business, and it should work as well as you do. Problems are inevitable, but 1iX’s signature concierge tech support is always on call. Wherever you are, if you can reach a phone or get an Internet connection, we can help. Using the latest remote desktop software, we can quickly fix your issue and get you up and running again. 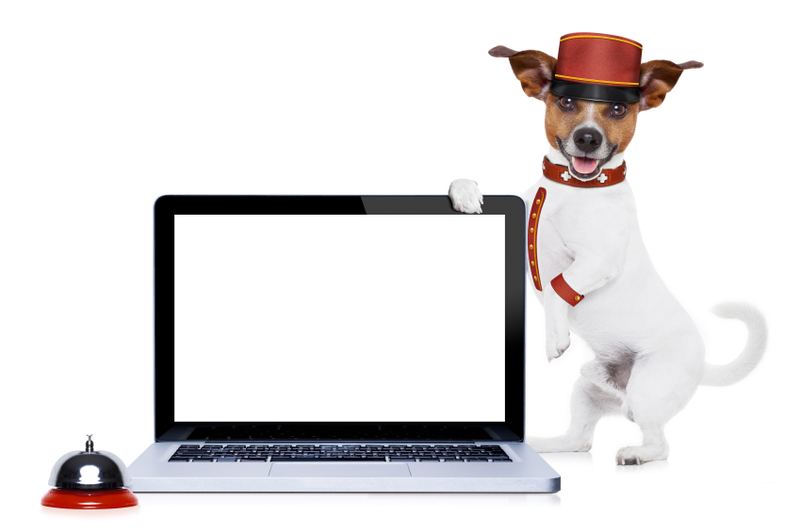 The concierge service is a first in the PC industry – a hybrid of hospitality and customer service tailored to your unique needs. 1iX concierges act as your advocates inside the company, quickly and attentively meeting all of your I.T. needs.